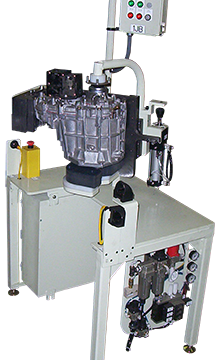 Piston Ringer Assembly Machine - Aura Systems Inc. 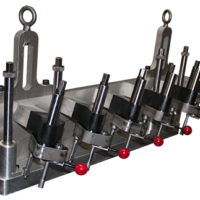 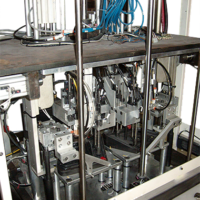 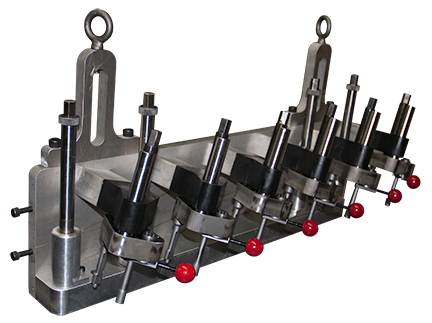 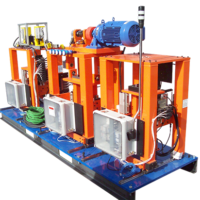 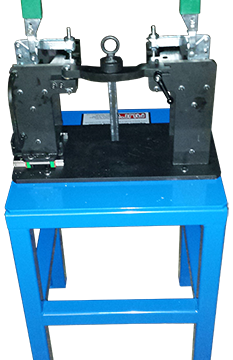 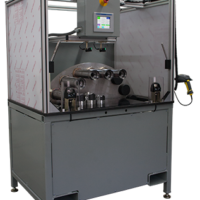 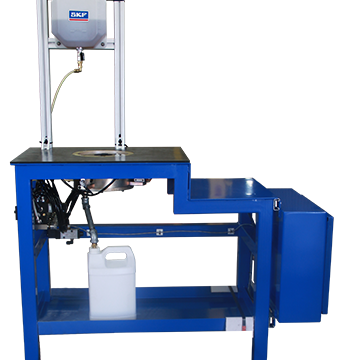 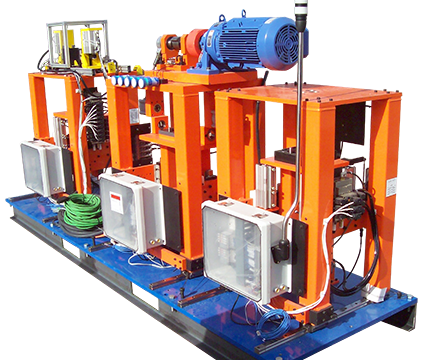 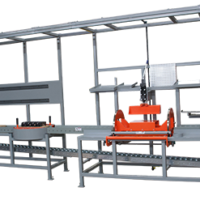 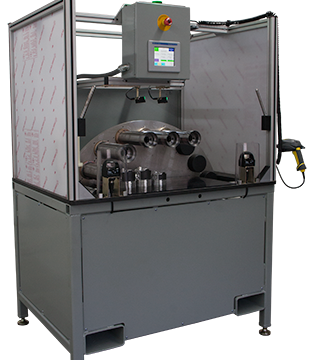 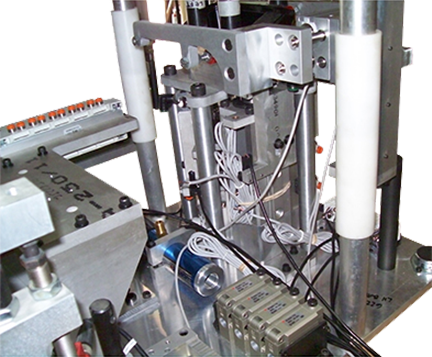 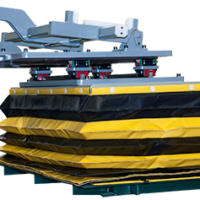 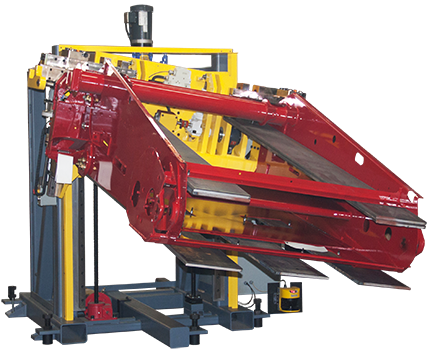 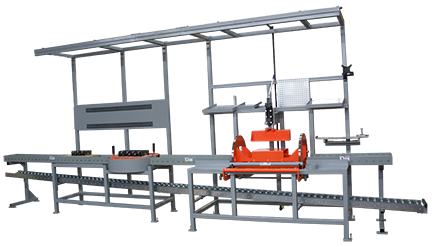 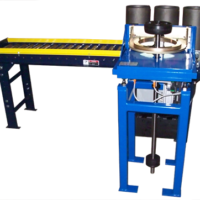 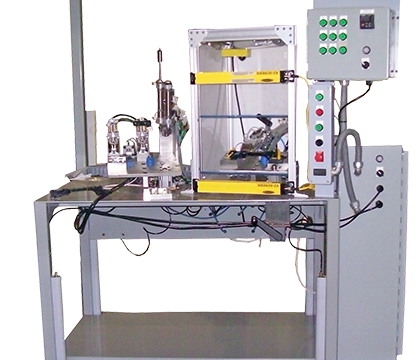 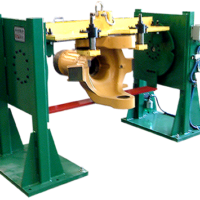 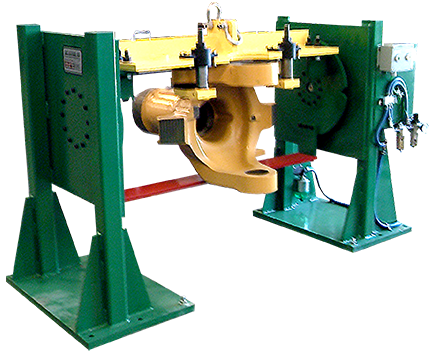 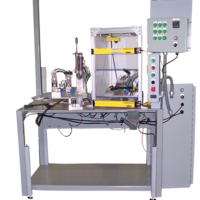 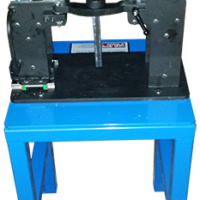 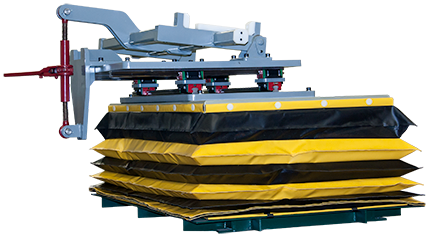 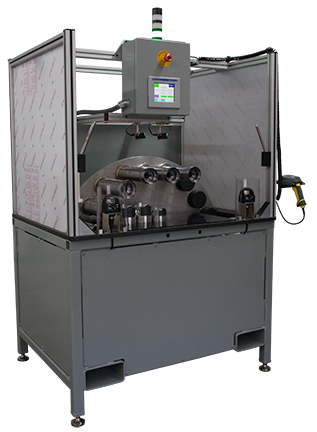 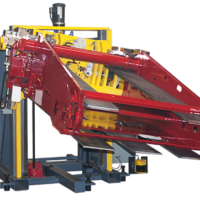 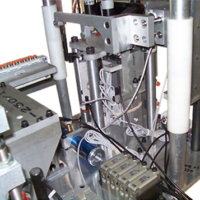 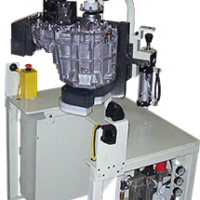 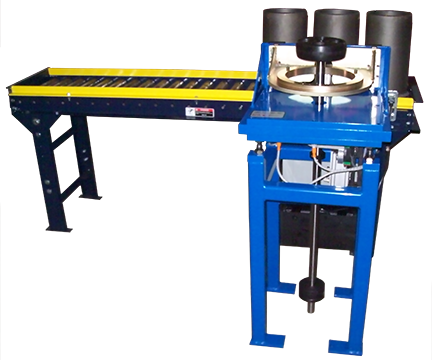 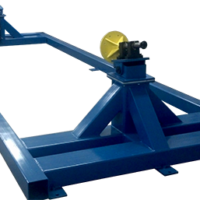 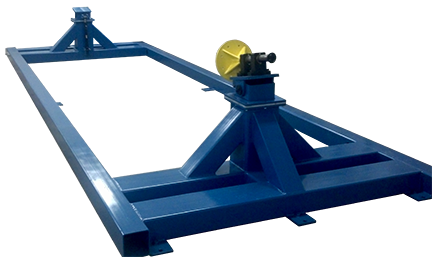 The Piston Ringer Assembly Machine provides ergonomic assistance to the operator for safe installation of piston rings into the ring groove of pistons along the assembly line. 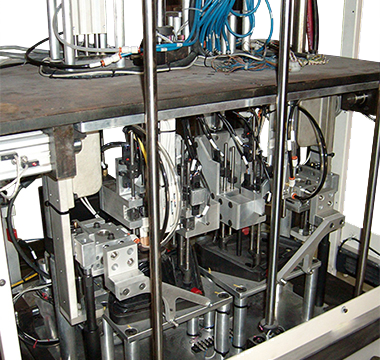 Automation: Automatic advance to next piston in the build sequence, checks for correct rings with vision systems.